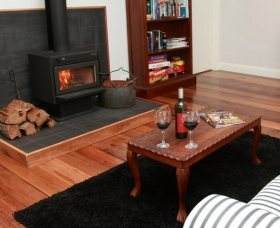 Designed for couples and small groups who want luxury and spaciousness, Wollombi Farm has everything for your Hunter Valley country retreat. 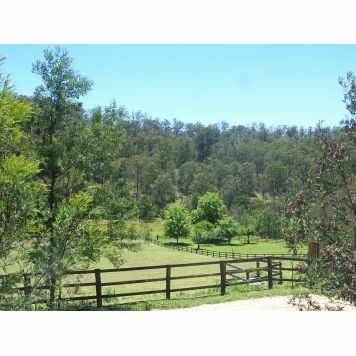 Just two hours drive from Sydney and located in the foothills of Wollombi in Hunter Valley Wine Country they offer luxury self-contained accommodation set on 100 acres of farmland with lovely landscaped gardens. 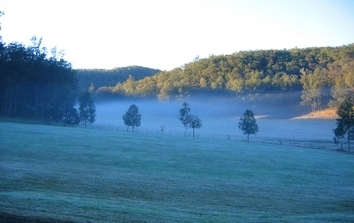 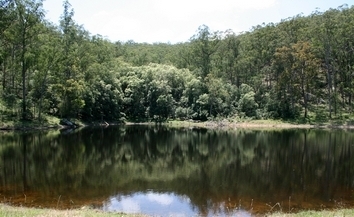 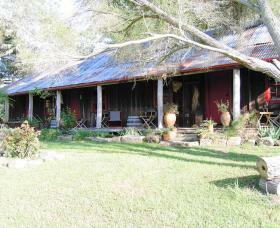 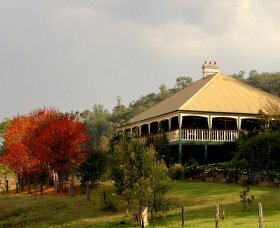 Guest House Mulla Villa, an award winning romantic getaway is located two kilometres south from Wollombi. 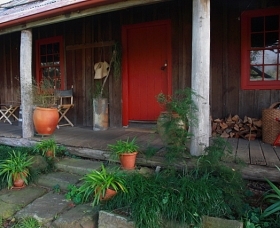 Convict built in 1840; the whole experience of staying at Mulla Villa will give you an idea of the magic that captured the imagination of our early settlers. 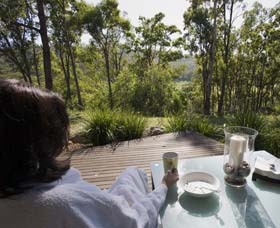 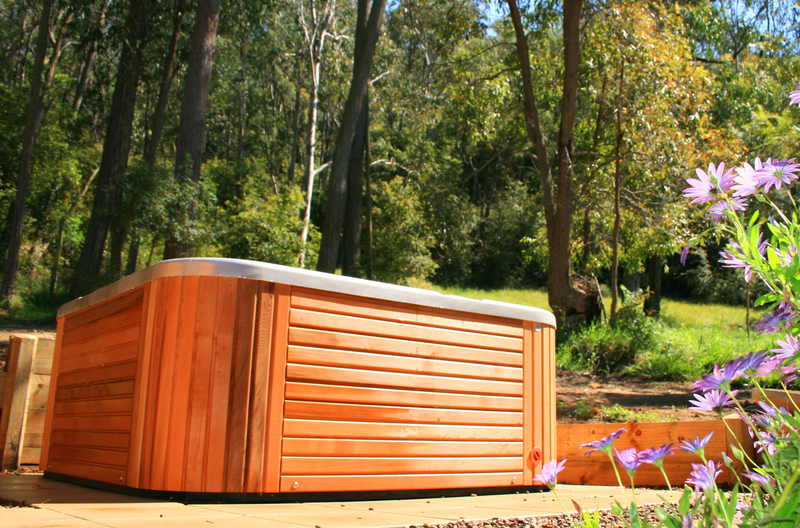 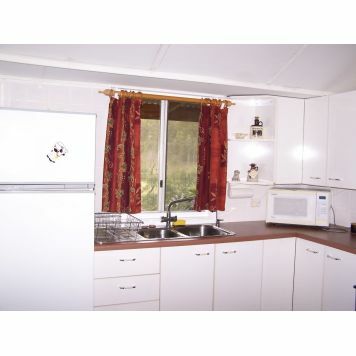 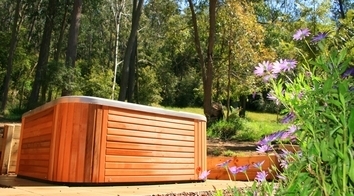 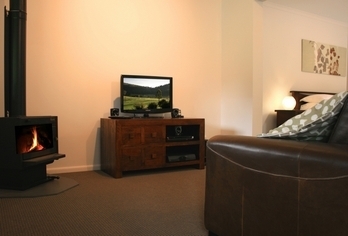 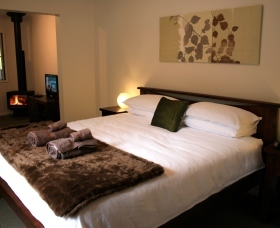 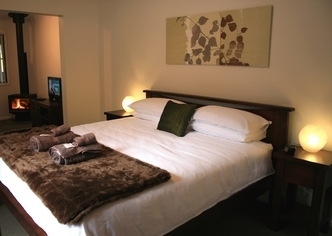 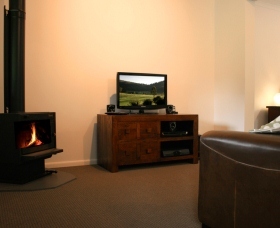 Wollombi Bush Retreat is a modern and comfortable two bedroom guest house, beautifully furnished and appointed. 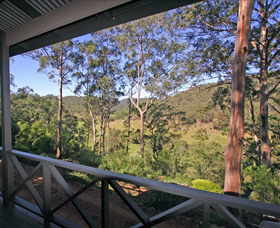 With stunning views over the Wollombi Valley, the property consists of 40 hectares of pristine bush land to enjoy and explore. 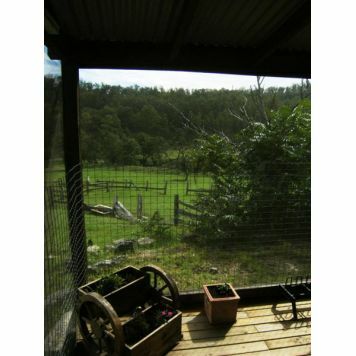 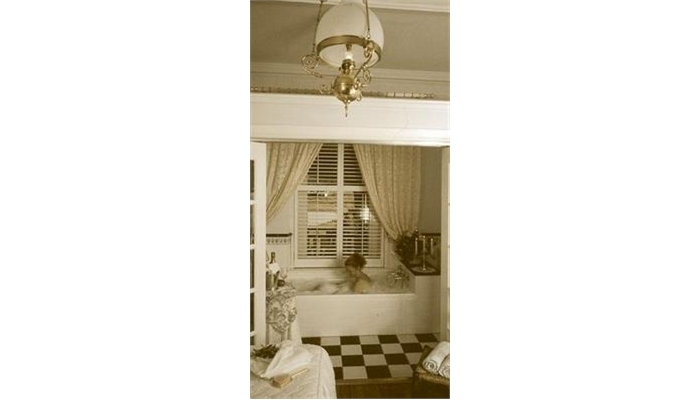 An escape for two in The Hunter. 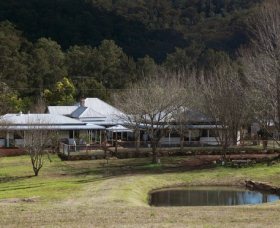 Avoca House Bed and Breakfast is a unique country retreat with two spacious modern wings which are linked to the main homestead by wrap-around vine covered verandas. 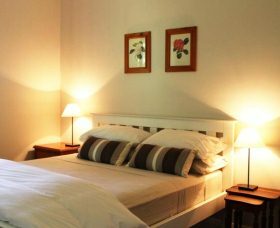 Both wings offer private living areas, en suites, verandas with country views and a charming courtyard in which to relax and unwind. 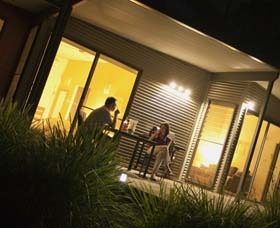 The newly renovated north and south wings can now accommodate up to 10 guests combined.